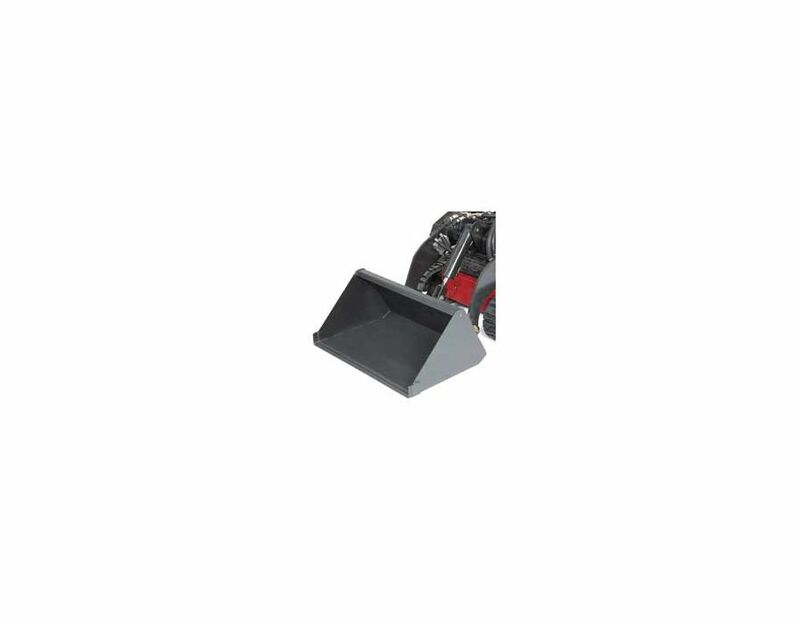 The Toro 22520 Narrow Bucket is a compact size. 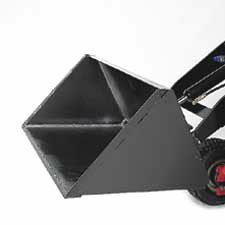 This 34.5" wide bucket allows you to get through narrow spaces, including 36" gates and doorways. High carbon cutting edge for superior wear. Move rock, dirt, sand or other materials off and around the job site. 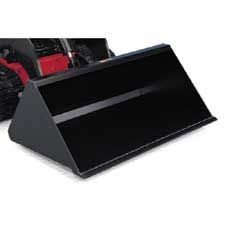 The 22520 Toro Narrow Bucket isavailable at Kooy Brothers, located at 1919 Wilson Avenue, Toronto, Ontario.